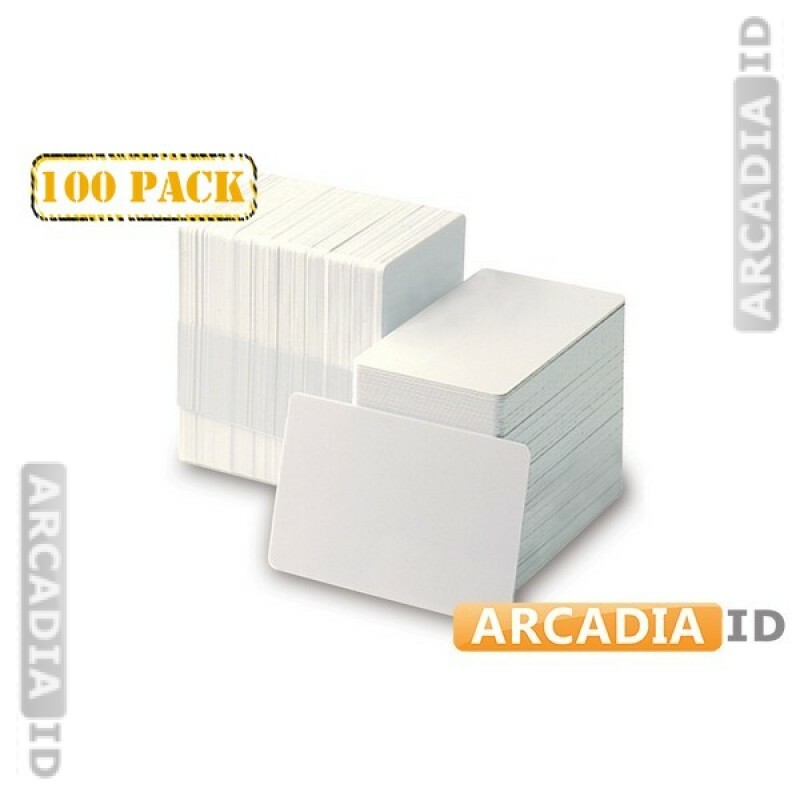 This listing is for packs of 100 white CR80 cards. These are blank and thus can be printed/laminated with any design. 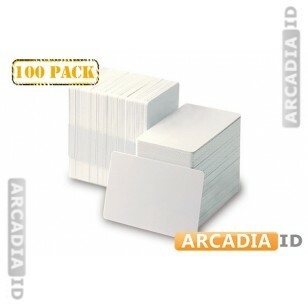 This is a quick and cost effective way to create your photo IDs. You can rely on us for the top value every time.